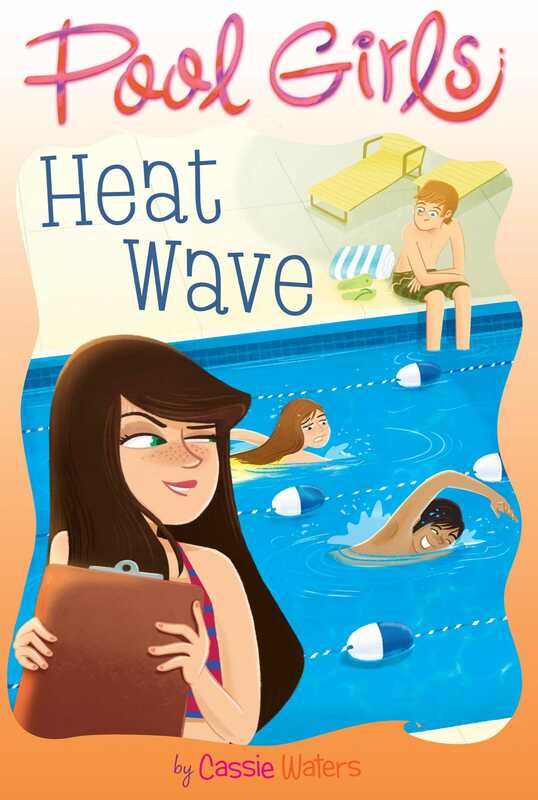 The sparks fly in this heated addition to Spotlight’s swim club–centric tween series. The 4th of July is supposed to be the perfect summer night at Riverside Swim Club, but expectations are turned upside down when RSC’s star swimmer, Jen Cho, breaks her leg! The next morning, the coach tells Grace she’ll have to fill in for Jen at next week’s big swim meet. The problem? Grace is a totally terrible swimmer. Meanwhile, Christina is trying everything under the sun to get Mike Morris to notice her. When Mike offers to help Grace with her swimming, Christina sees the perfect opportunity for Grace to talk to Mike about her. But what happens when it seems that Mike likes Grace instead? And when Grace starts to realize that she might like Mike’s best friend best? One thing’s for sure: It’s the heat of the summer and the sparks are about to fly!